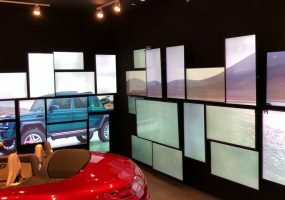 Digital Signage Expo 2019 will be held in Las Vegas March 26-29, and the show providers are offering a 20% discount to registrants that sign up by Friday. 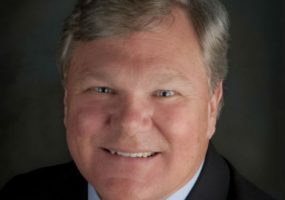 Digital Signage Federation founding member Lyle Bunn died last week at age 63 in his home in Brighton, Ontario, Canada, after fighting colon cancer. 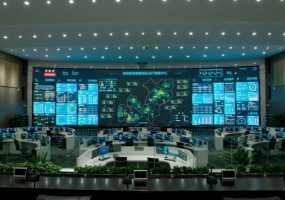 Absen CR 1.2 LED Series displays use record-setting 103 million pixels to elevate Shenzhen, China, to ‘Smart City’ status. 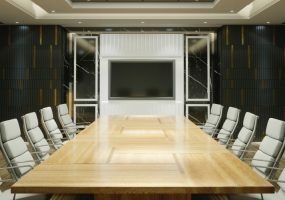 A top global corporate real estate firm was looking to refresh 110 conference rooms for its 250,000-square-foot corporate headquarters build out. 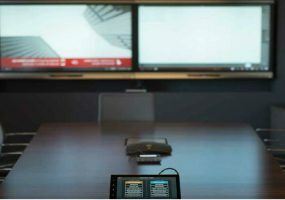 Stop using a piece of paper outside of the conference room and consider the benefits of technology when it comes to scheduling and management of these spaces. 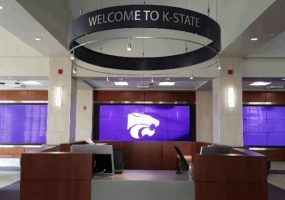 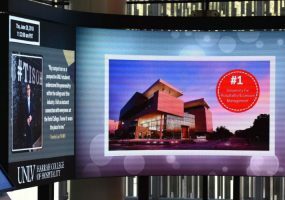 Kansas State installed a video wall in the Berney Family Welcome Center that integrates with CRM for wayfinding, analytics, and more. 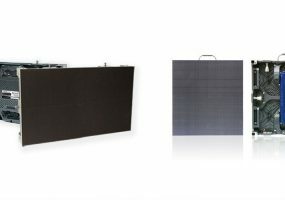 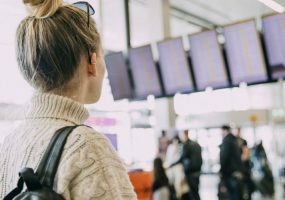 AIA course with NanoLumens will focus on how displays are initiated and funded, designed and integrated into airports around the world.